“After the recent tenth anniversary of Hurricane Katrina – I dug out a song which I wrote back at the time in 2005 and which always had a special place in my heart, but never got into an album. Not because it didn’t deserve to go into an album, but because time passed. But having seen the ten year anniversary news – it re-opened a Pandora’s box of emotions which are just as relevant today, with the division we see growing ever wider between the people and the politicians, as they were then. 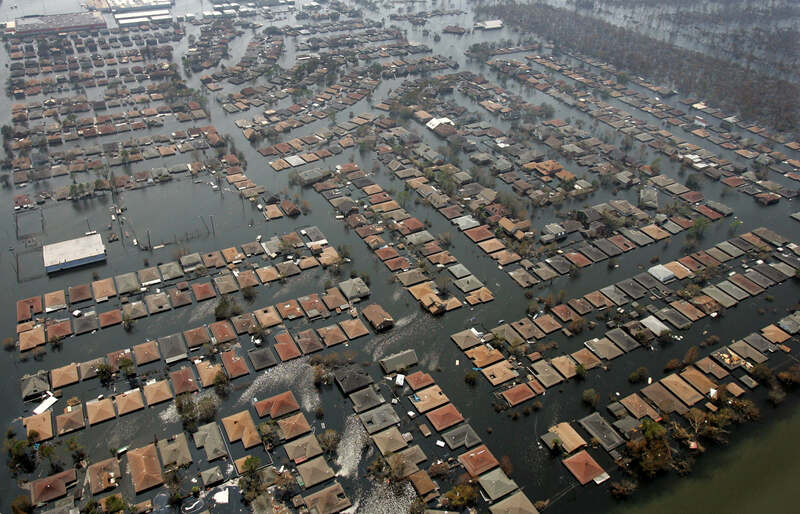 I could not believe then the ineptitude and impotence of the most powerful and wealthiest government in the world to help it’s people – when there had been plenty of warnings that Katrina was coming – and that the levees already there were built ‘on the cheap’. The fact that it hit at the heart of where some of the poorest and elderly of it’s people were living, and the birthplace of jazz, New Orleans, only served to add to that feeling of frustration about a government not really caring about it’s people and it’s history…until it was all too late, and they had ‘to be seen’ to be doing something. Almost as if the reaction was to the media and public dismay rather than to the event itself? This was while the US government was investing heavily in the Iraq war based on flawed intelligence, as backed by the recent UK Chilcot report, which again served to accentuate the bitter irony of it all, at the time. All of the major studies concluded that the U.S. Army Corps of Engineers(USACE), the designers and builders of the levee system, were responsible. This was mainly due to a decision to use shorter steel sheet pilings in an effort to ‘save money’. Reuters reported in March 2013: ‘The U.S. war in Iraq has cost $1.7 trillion with an additional $490 billion in benefits owed to war veterans, expenses that could grow to more than $6 trillion over the next four decades counting interest.’ The report concluded the United States gained little from the war while Iraq was traumatized by it. The facts speak for themselves, then. While your own child is hunched in the corner of your own room crying for help – you are over the other side of the street playing expensive war games.For me there is a bigger picture here. For me, Katrina is, and always has been, a global symbol. It symbolises the impotence of governments to truly ‘be there’ for their people in times of national crisis, irrespective of party, politics, or it’s own purse. Let’s hope lessons have been learnt in some way. 1. 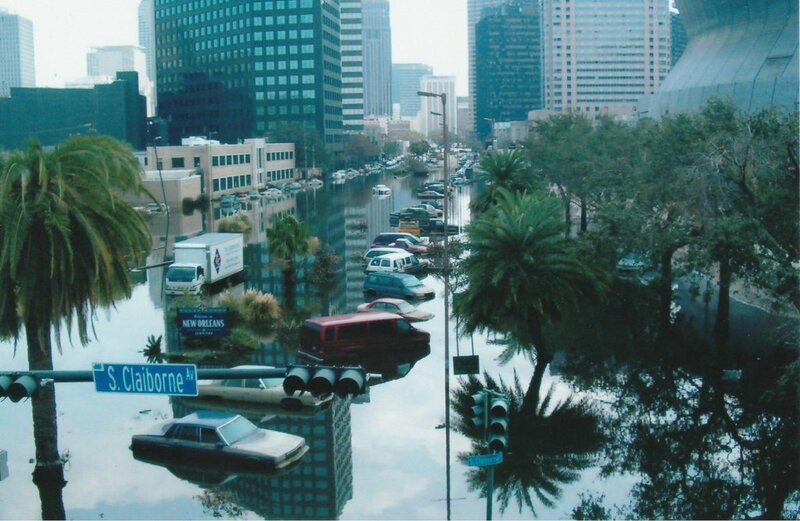 Hurricane Katrina was the largest and 3rd strongest hurricane ever recorded to make landfall in the US. 2. In New Orleans, the levees were designed for Category 3, but Katrina peaked at a Category 5 hurricane, with winds up to 175 mph. 3. 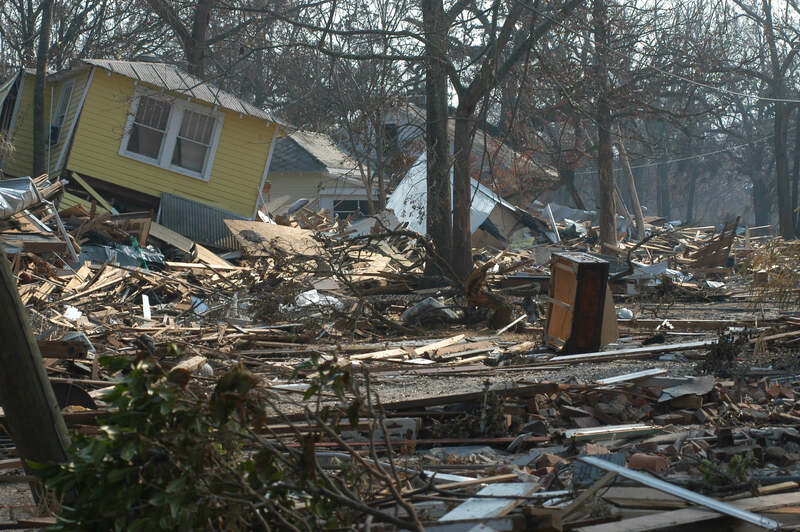 The final death toll was at 1,836, primarily from Louisiana (1,577) and Mississippi (238). More than half of these victims were senior citizens. 4. The storm surge from Katrina was 20-ft (six meters) high. 5. 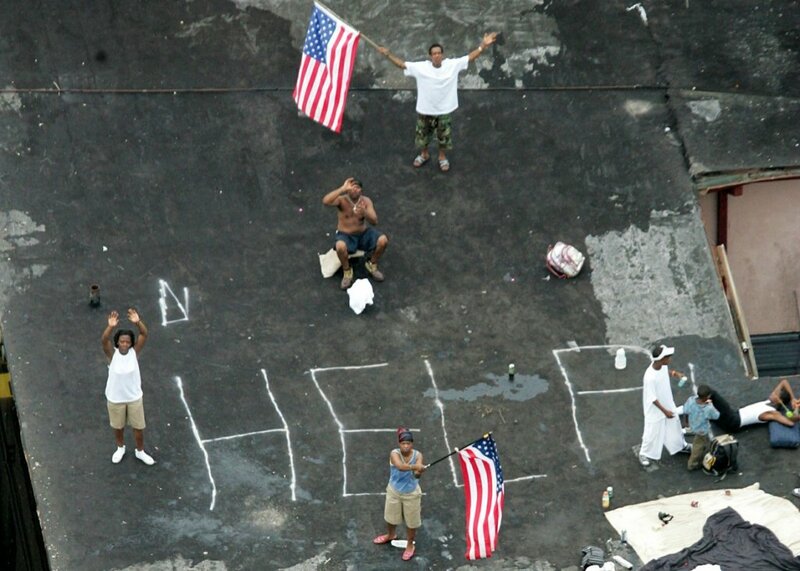 705 people are reported as still missing as a result of Hurricane Katrina. 6. 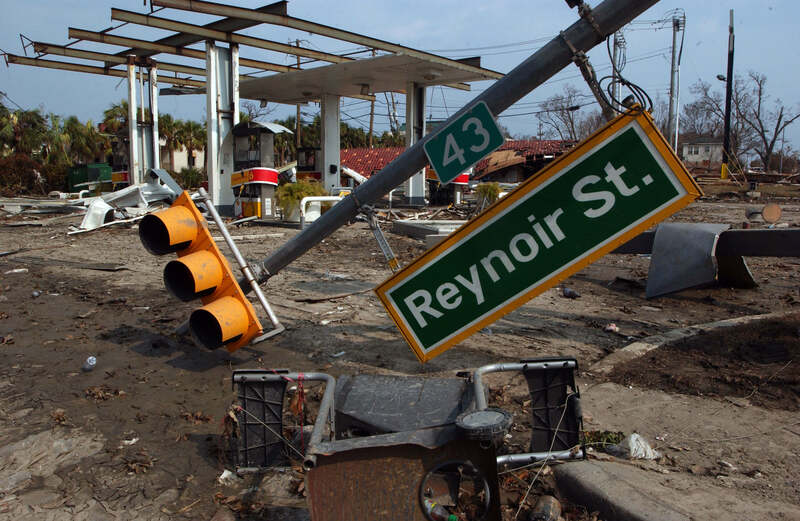 Hurricane Katrina affected over 15 million people in different ways varying from having to evacuate their homes, rising gas prices, and the economy suffering. 7. An estimated 80% of New Orleans was under water, up to 20 ft deep in places. 8. 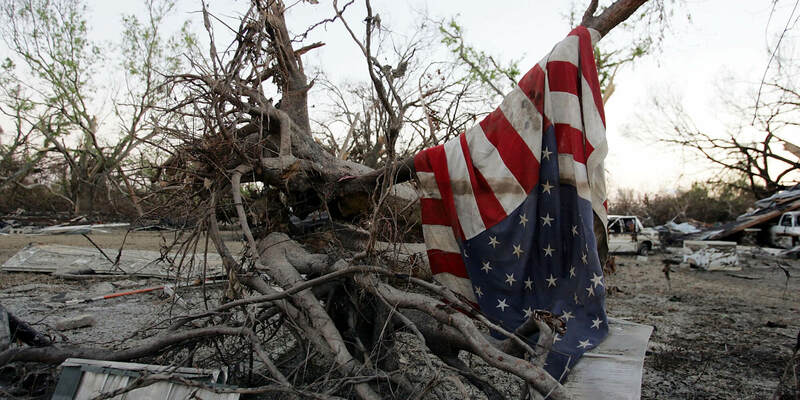 Hurricane Katrina caused $81 billion in property damages, but it is estimated that the total economic impact in Louisiana and Mississippi may exceed $150 billion, earning the title of costliest hurricane ever in US history. 9. Hurricane Katrina impacted about 90,000 square miles. 10. 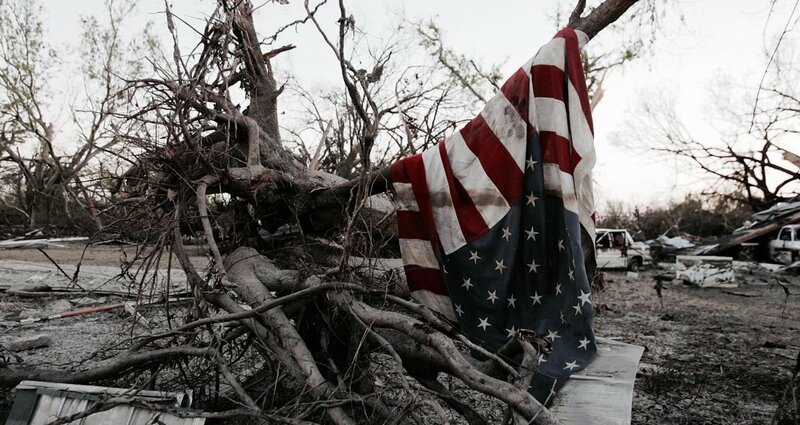 The region affected by the storm supported roughly 1 million non-farm jobs, and still, hundreds of thousands of local residents were left unemployed by the hurricane.